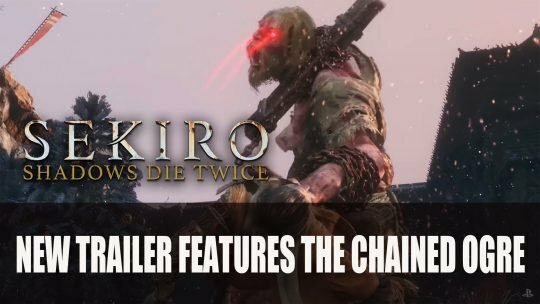 Bursting onto the scene The Chained Ogre boss has been revealed for Sekiro Shadows Die Twice, watch the trailer here! 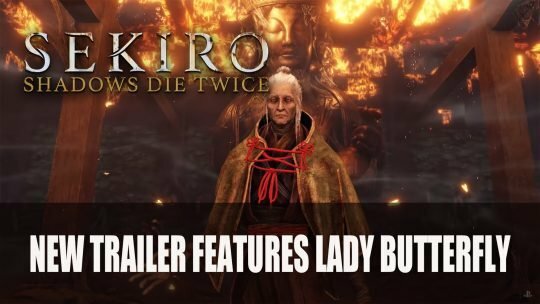 The latest trailer for Sekiro features the Lady Butterfly. 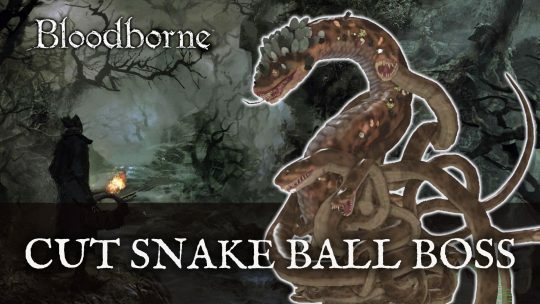 Her aerial illusions and twin daggers are a deadly combination, watch the trailer here! 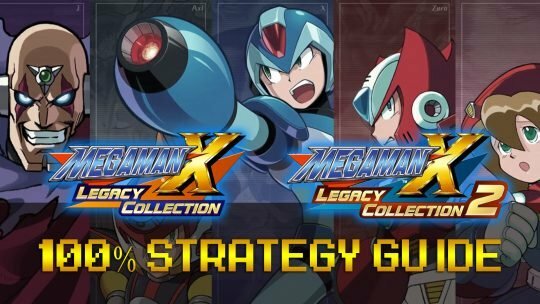 Follow our guide to defeat each level of the platformer Mega Man X Legacy Collection 1 & 2 with our 100% Strategy Guide! 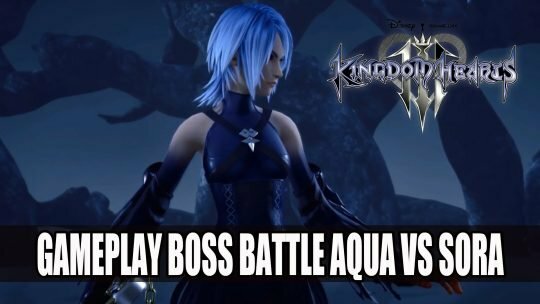 Kingdom Heart III gets quick clip at TGS 2018 showing Sora versus Aqua boss fight, watch it here! 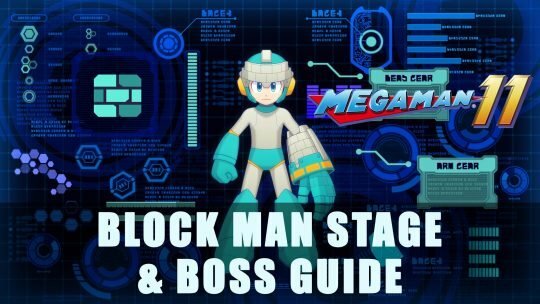 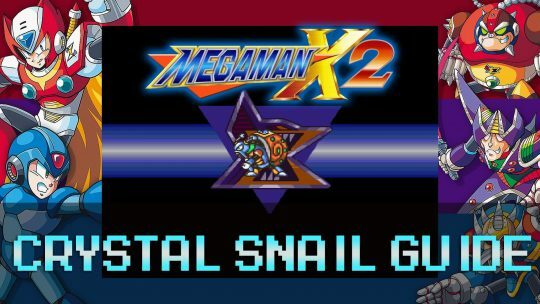 Learn how to defeat the Crystal Snail boss in the Energen Crystal stage in this Mega Man X2 guide! 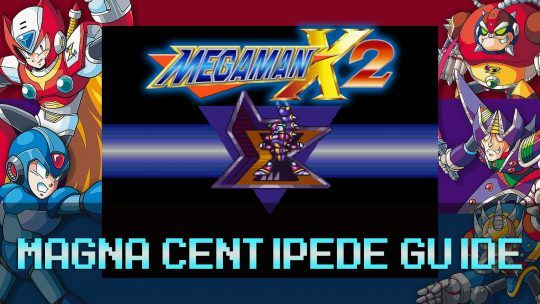 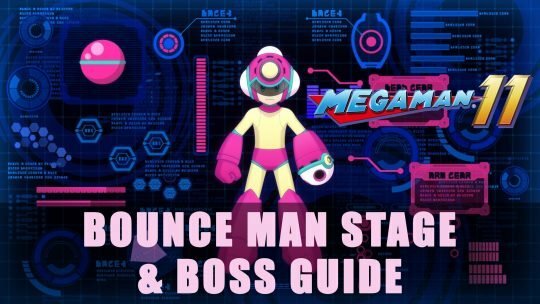 Learn how to take on the Magna Centipede boss in the Central Computer stage in this Mega Man X2 guide!